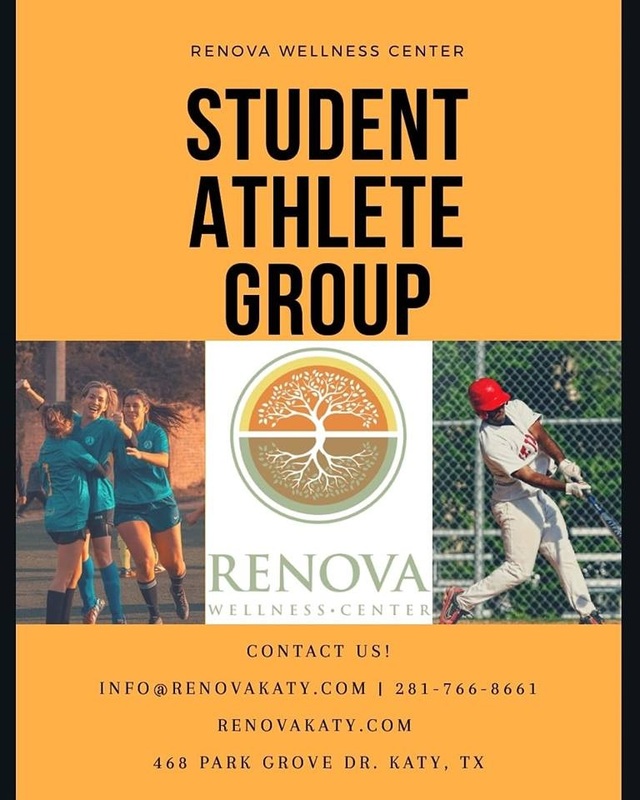 This group is an 8 session (14-18 year old) program for male and female high school student athletes, in which tools and skills are developed to enhance athletic performance. Topics may include, but not limited to: Performance anxiety or energy management, attention and concentration control (focusing), communication, goal setting, and playing at the next level. Participants will develop personal goals and work through mental obstacles in their life and sport. The purpose of this group is to assist members in gaining new skills and collaboration amongst each other while being guided therapeutically. The clinician was a multi-sport high school player, collegiate level softball player, and fitness competitor. She is a personal trainer, mental strength coach and LPC-Intern with a passion for helping athletes play at their full potential.